Maersk Line launches a new weekly service between Santa Marta and Turbo in Colombia and Northern Europe specifically designed for refrigerated cargo. From pineapples to avocados to bananas, fruit exporters can now take advantage of Maersk Line’s reliability and reefer expertise to access European markets with the knowledge that their products are in the very best hands. Using StarCare technology refrigerated containers, which are designed especially to carry bananas over longer distances (up to 45 days); Maersk Line is setting new standards within the containerized controlled atmosphere business. 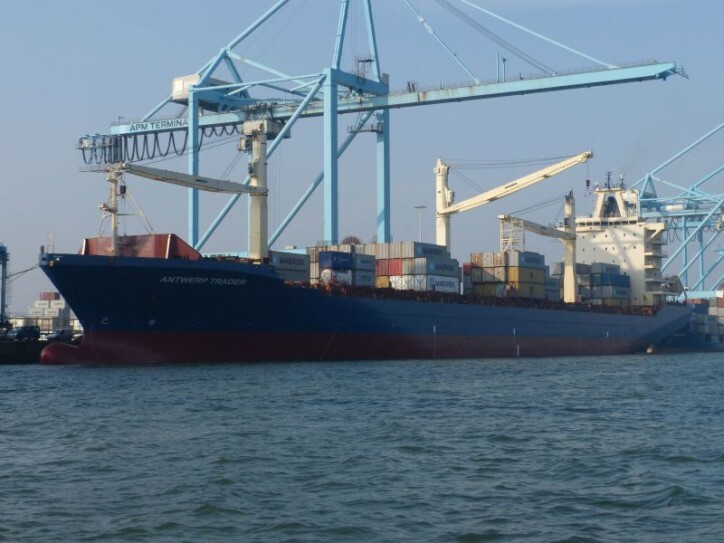 The new service has a rotation of Turbo and Santa Marta (Colombia), Portsmouth (UK), Antwerp (Belgium), and Hamburg (Germany) and began its maiden voyage on January 8, 2016. The vessels operating on the route have a capacity of 2,500TEU.